2017.4.13: Painting the Essence of Flowers/Sumi-e Painting Demonstration and Workshop at The Japanese Cultural Center, Thursday, April 13th, 2017 6-7:30 pm. 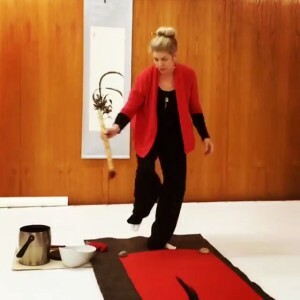 During this event, participants will witness Larkin Green sensei’s live performance of her work and learn about the Four Treasures of Asian Ink Painting. Participants will also get a chance to paint spring flowers and Roosters (2017 is the Japanese Year of the Fire Rooster).